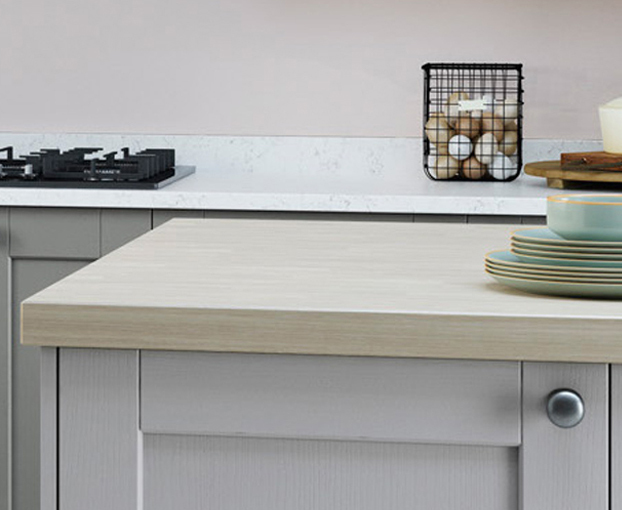 It is fair to say that a worktop will usually take up a significant amount of space in your kitchen and so it is important to ensure that your chosen material and style fits in well with the overall kitchen design. 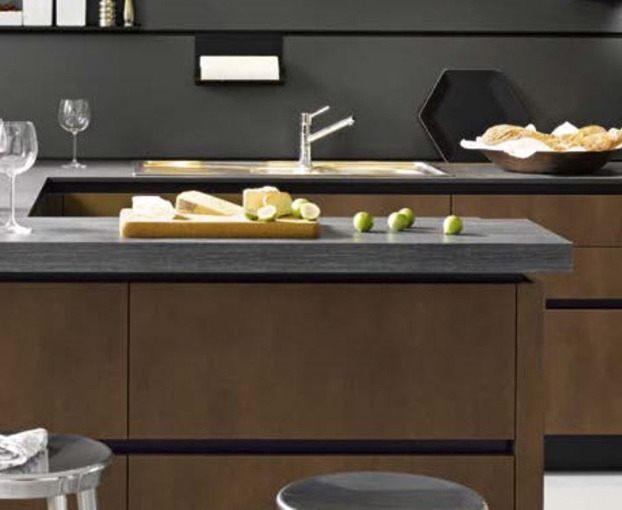 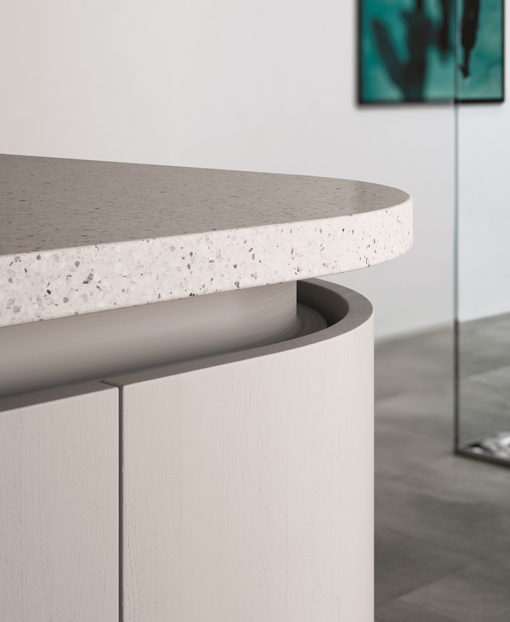 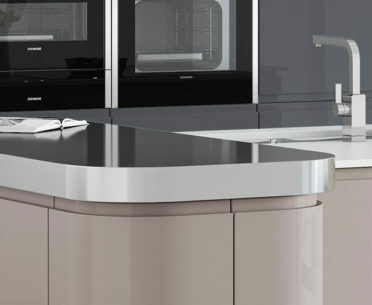 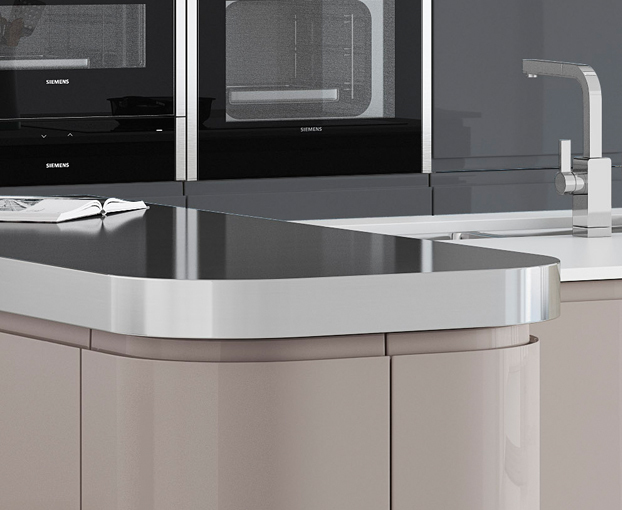 At Kitchen Finesse, we also understand that the performance has to match the appearance and so it is good to know that our products, from the likes of Caeserstone, DuPont (Corian), LG Hausys (HI-MACS), Whitehall Fabrications (Luxore) and the Cosentino Group (Silestone), are made to last. 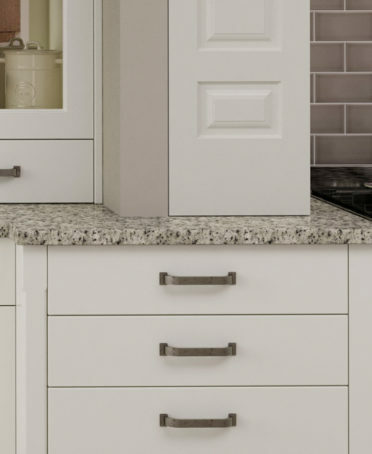 These brand names are renowned for producing high quality worktops with plenty of features, so you can be sure that the solid surface you select will be able to stand up to a range of uses, while complementing the kitchen look you are going for. 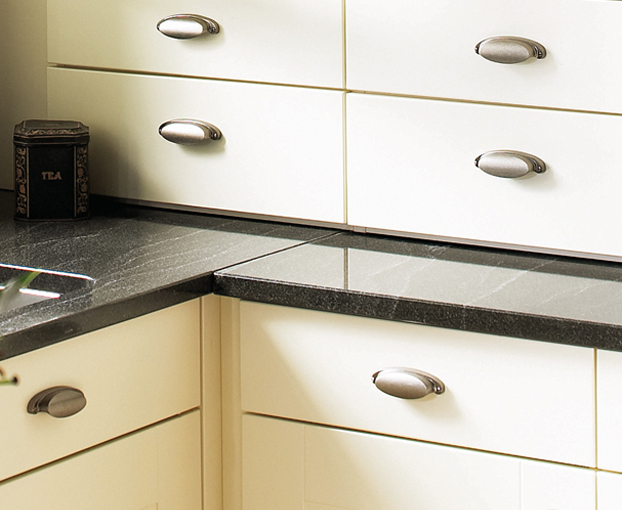 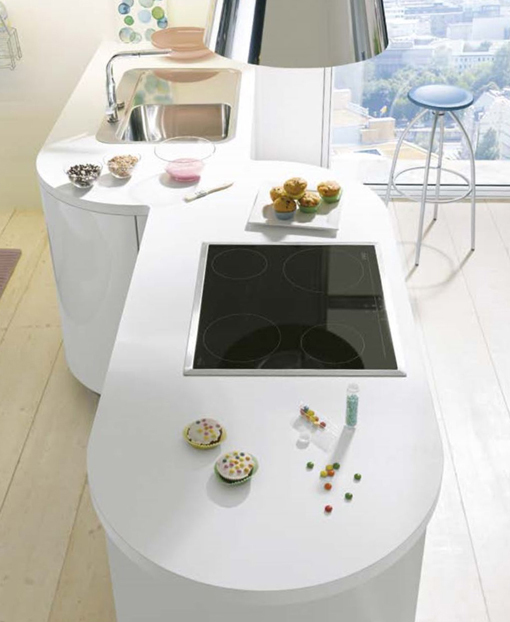 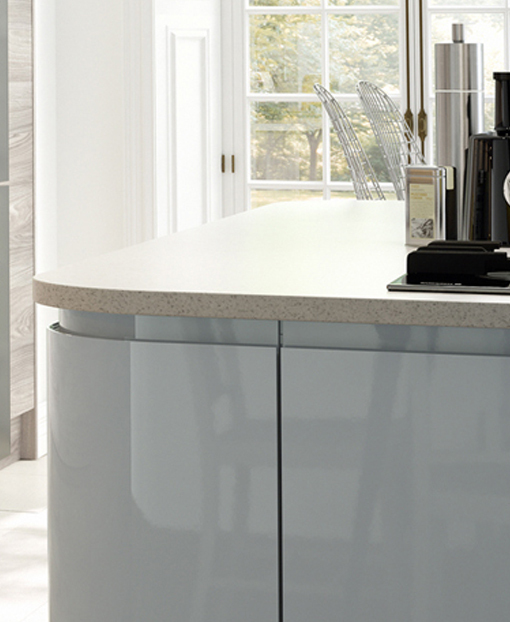 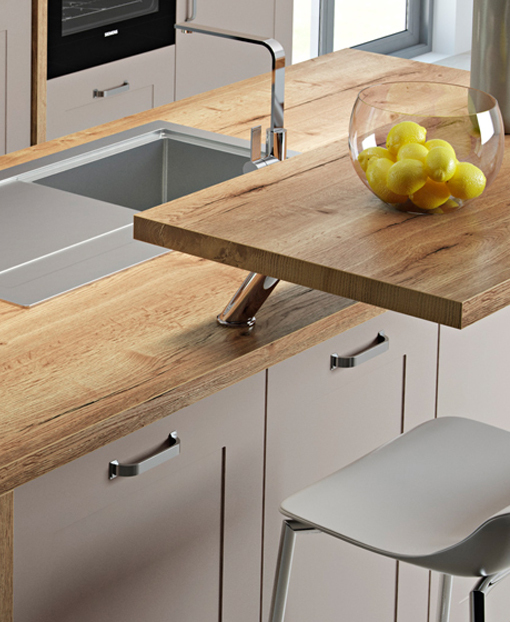 Choose from a variety of worktop designs to find the perfect one for you and your home.